The competitors is open to both amateurs and professionals. 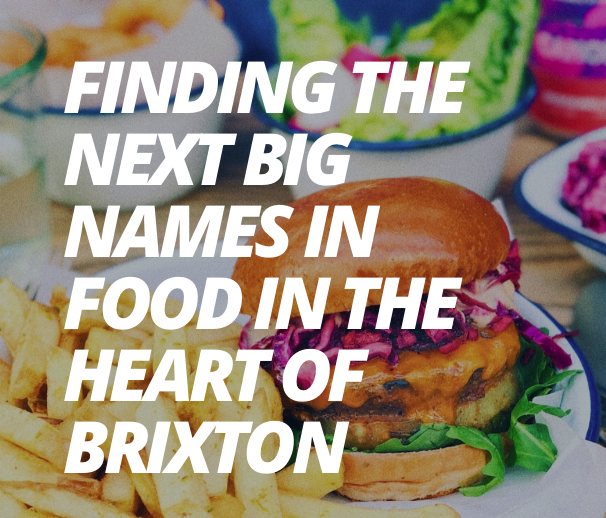 Brixton Village has announced a new two-tiered incubator scheme, giving both professionals and amateur chefs a chance to open their own restaurant, as reported by Eater. The incubator will be judged by James Cochran, the Great British Menu winner and chef-owner of 1251 Islington, Claire Ptak, baker and owner of Violet Cakes in Hackney, Yasmin Khan, cookbook author, and Jackson Boxer, chef-restaurateur at St Leonards, Brunswick House and soon, Orasay. The two-tiered contest will be open to amateur chefs across Greater London, and professionals from the Lambeth area. Along with a six-month residency in Brixton Village, winners will also receive mentorship in areas such as financial management, marketing and intellectual property – the latter of which judge James Cochran was burnt by last year. Alistair Maddox, director of Brixton Village, said: “Brixton has a long history of entrepreneurship we are keen to reflect this in our custodianship of the market. Brixton Kitchen is a way to celebrate food, community and support entrepreneurship here in the heart of Brixton. The deadline for entries is 17 February 2019.